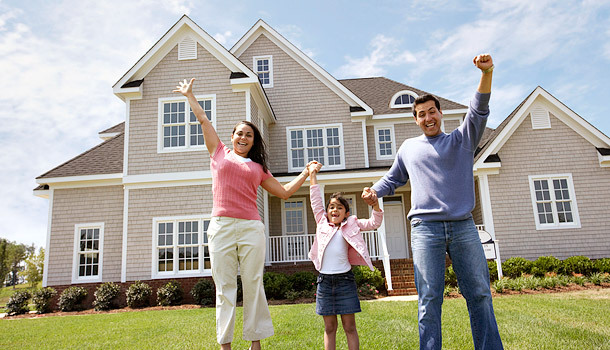 Call @ +91 9868227249, Home loan is Delhi » one of the major financial decisions in our lives. Before you choose your Bank get info on current interest rates from all Banks. Get to know how much each bank can stretch you i.e. Eligibility from Gov. Banks and Private Banks. Fixed rate or Fluctuating rate /Prepay or Balance transfer we try to brand your journey humble by giving your unbiased information. To find the moneylender for 20 years term go through the fine pattern and save for years to come.